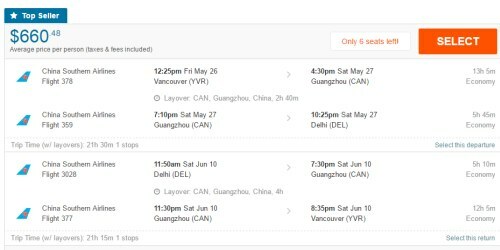 China Eastern has dropped the price of a few flights in May 2017 from Vancouver to Delhi, India down to $624 CAD roundtrip including taxes. The flights have a 4 hour layover in Shanghai on the way there, and 2 hours on the way home. This is 39% below the typical best roundtrip prices from Vancouver to Delhi. 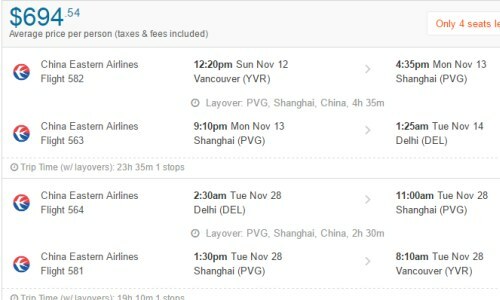 China Southern is also showing flights in February and March for $670 CAD roundtrip including taxes. These flights have a 90 minute layover on the way there, but a 7 hour layover on the way home. May 26, 27 to June 9 -- new! May 29, 30, 31 to Jun 12 -- new! May 30, 31 to Jun 13, 14 -- new! 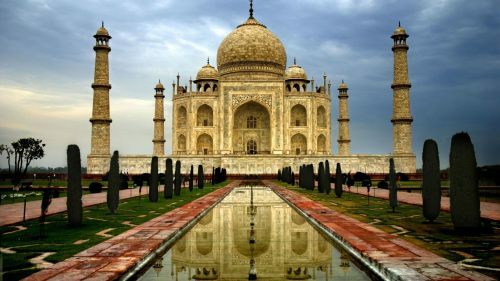 Update 3/24 - China Eastern is now showing 1-stop flights from Vancouver to Delhi, India (DEL) in September, October, November, and December 2017 for $690 CAD roundtrip including taxes. Jun 4 to Jun 17 -- new! 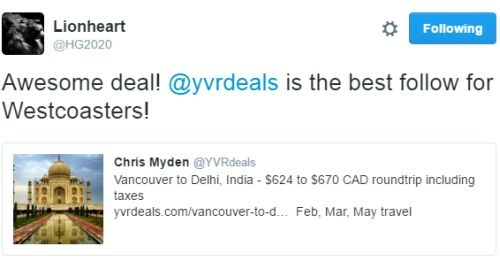 2 Responses to "Vancouver to Delhi, India - $624 to $670 CAD roundtrip including taxes"
latest post is for 2016 ? Yes, these originally came out in late December, but the dates were really limited. Today a lot more dates became available. The blog post was updated, but still shows the original post date.